MV: The Muslim Voice would like to wish you and your family an awesome Eid Kareem! 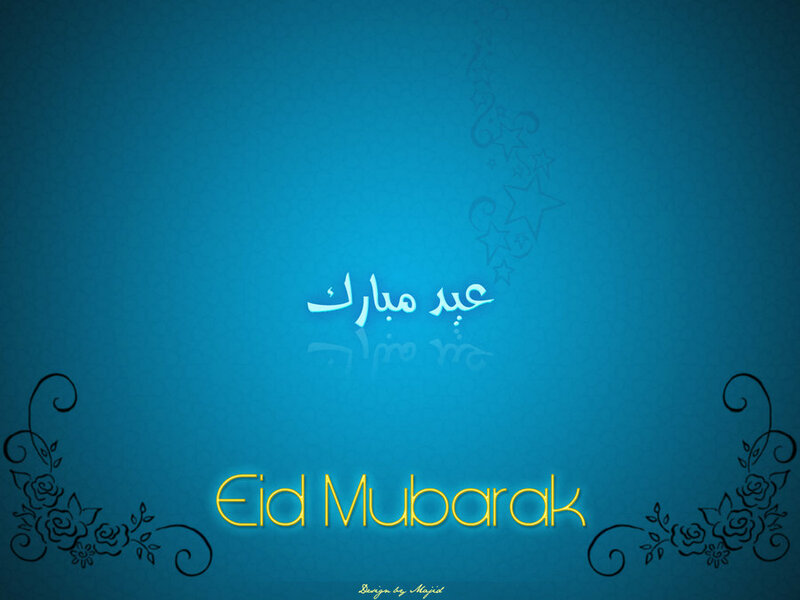 May Allah swt give you and your family have an awesome Eid this year, Ameen! *Check out our ‘Eid Themed’ Banner on the top! Previous Previous post: Ramadan Reflection: What Habits Will You Keep?